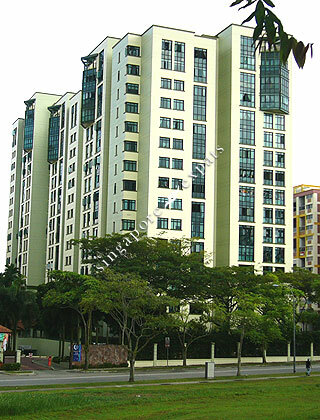 Chestervale is an 99-year leasehold Executive Condominium located along Bangkit Road, in the heart of Bukit Panjang housing estate. Chestervale is situated close to the Choa Chu Kang LRT Station and the Bukit Panjang Shopping Mall. Amenities are aplenty including shopping, food centres, supermarket and a host of HDB shops all within short walking distance. Chestervale is easily accessible using the Pan Island Expressway (PIE) and the Bukit Timah Expressway (BKE). It takes around 20 minutes to drive to the Central Business District. Good amenities and easy access to town. Near the prestige landed bungalows at chestnut drive. Quiet and Wonderful place to live in! Near to greenery (Zheng Hua Park) and food amenities.